I was able to start working on a new drawing tonight. Here’s a pencil sketch of a side project. 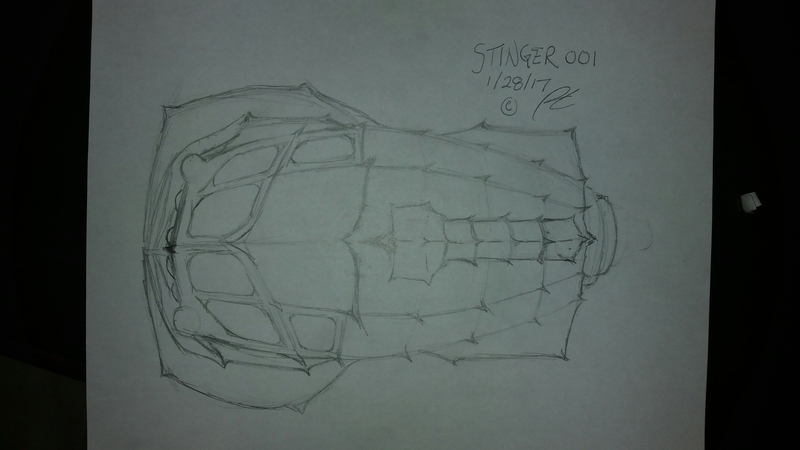 It’s called Stinger, a vehicle design for a character that I’m developing. I hope that you like it!